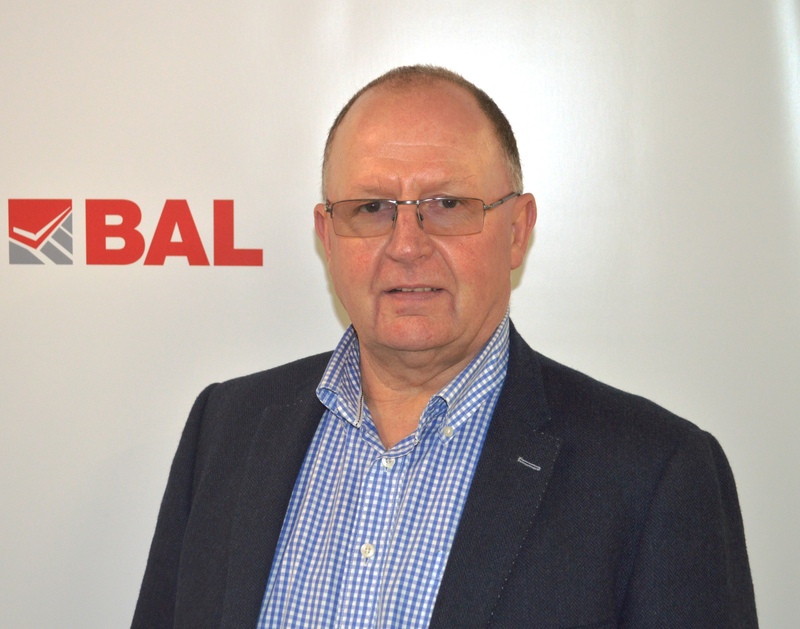 BAL have expanded their specification team with the appointment of three experienced specification sales managers. Joining BAL are Daryl Smallbone, Allan Garland, and Phil Cooper, who will work with architects, designers and contractors to deliver tiling specifications and projects in London, the South West and the Midlands respectively. 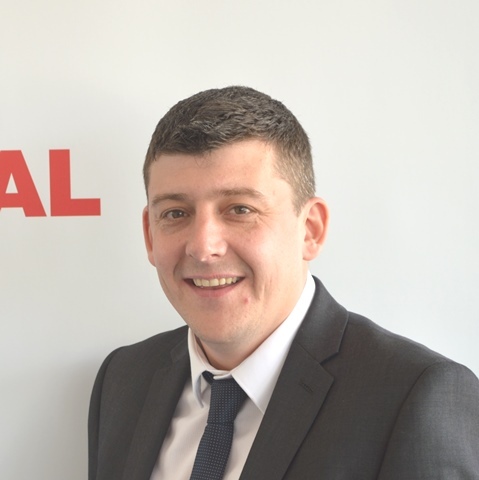 Daryl has worked with major global leading manufacturers within the construction, off-site prefabrication and interior & design (A&D) markets with organisations such as Nexans, Formica and more recently, AKW, giving him more than 15 years’ experience in specification and product sales. 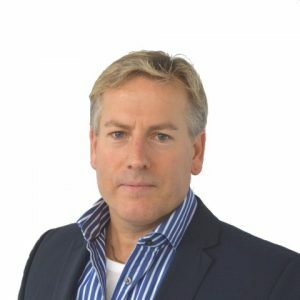 Daryl has a strong commercial track record of working with architects, strategic partner resellers in delivering high valued projects including Stratford City (Olympics 2012), SAS Radisson Hotels, Virgin Active and Wimbledon Tennis Club. He has also had great success in forging close business relationships with main contractors, establishing joint partner frameworks and preferred supplier status agreements to support strong incremental business growth. Allan has many years’ experience in the flooring and tiling sector joining from Burmatex Ltd, promoting the company’s portfolio of products through the A&D, interior designer, local authorities, end user, main contractors and flooring contractors platforms to deliver high end specifications. Starting his career with Topps Tiles, Allan has worked for Kerakoll UK in the South West building new business and managing existing accounts. Previously he worked for Porcelanosa SW Ltd working on numerous large-scale projects, ranging from luxury builds to multiple plot developments for the likes of Devonshire Homes, Millwood Homes and RS Developments. Phil Cooper has joined BAL in a consultancy role to work with architects and designers in the Midlands. Phil is an experienced specification professional with an extensive track record of successfully promoting technical solutions within the built environment. With a background in environmental protection and sustainable development, he is committed to helping specifiers to achieve the optimum project-specific solution in terms of performance, buildability and cost. Welcoming the new members of the team, Paul Telfer, Head of Specifications said: “I’m am delighted that we have been able to expand our team with the appointment of such experienced specification sales specialists as part of our commitment to delivering long-lasting and high quality tiling projects across the whole of the UK.